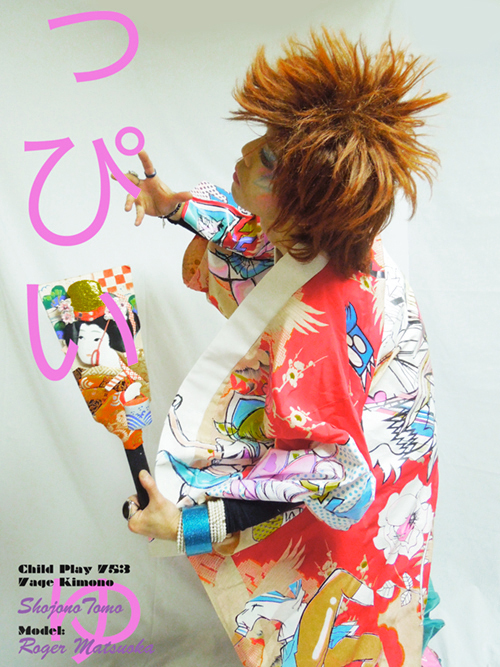 i will show my 753 kimono and some art work at NHK World TV. I WISH PLEASE CHECK AT JAPANESE TRADISONAL MIX ART AND SOME ARTIS AND MY WORK. I TOOK THIS PICTURE FOR [ROGER MATUOKA]. HE WILL MAKE 3RD BOOK 2014.IT IS COVER DESIGN. I TRIED STYLING ,MAKE UP,AND PRIVATE STYLE CAMERA. 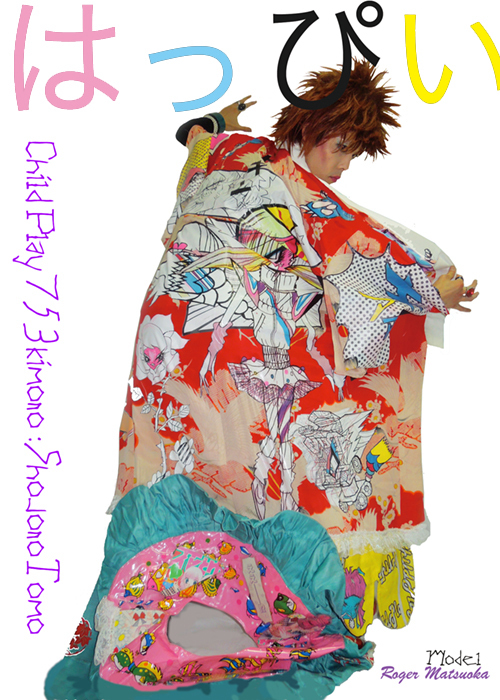 THIS KIMONO IS MY ART FOR KIMONO FUSION IN SWEDEN AND FRANCE 2009-2013.